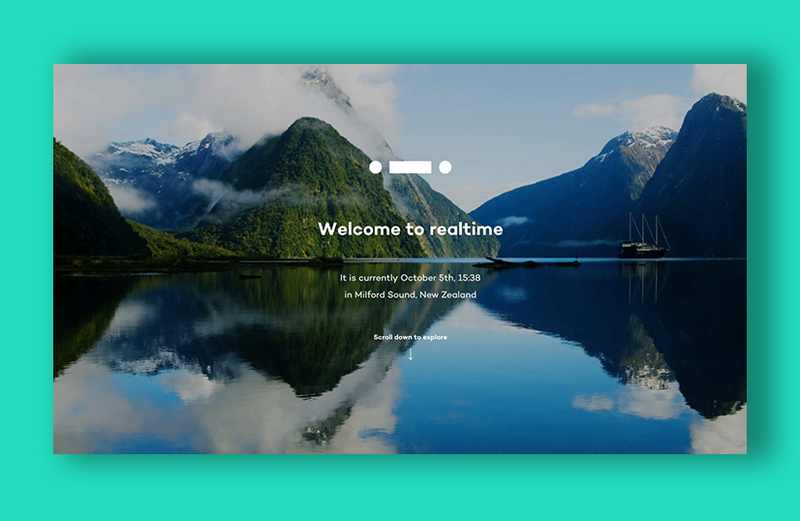 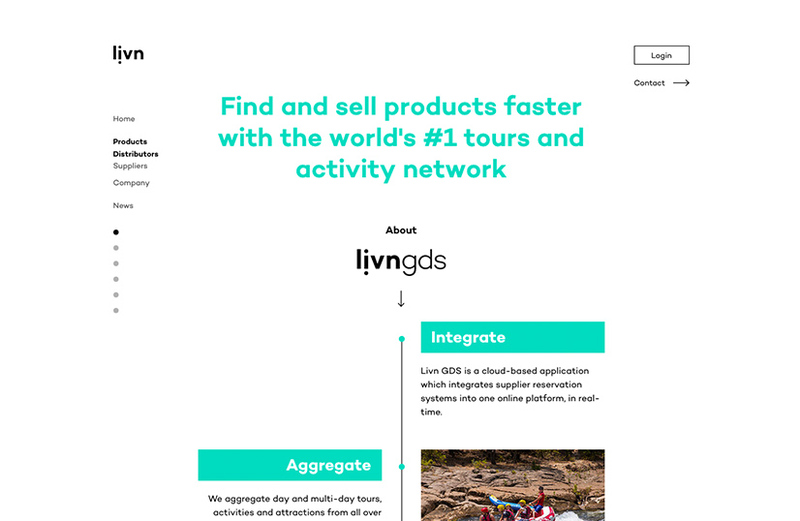 A cloud-based platform that integrates tour and activity reservations, Livn connects travel industry suppliers and distributors in realtime. 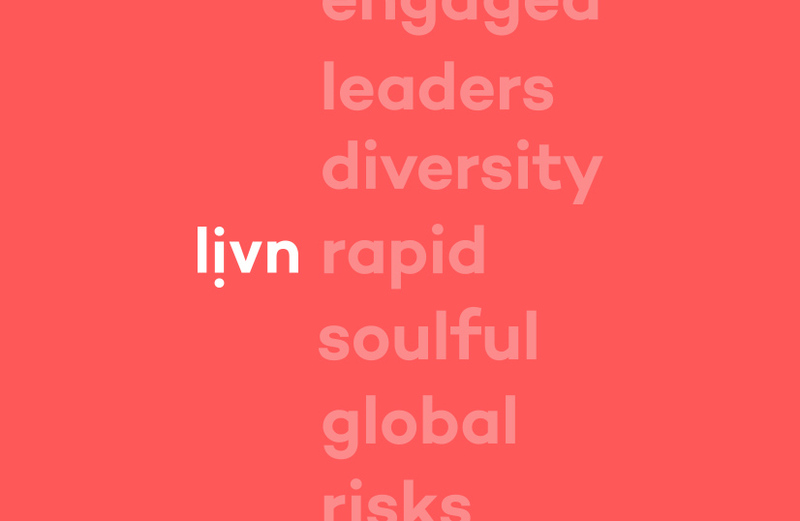 Capturing the excitement and innovation at the heart of Livn, our strategy focused on building an intelligent, dynamic, global brand. 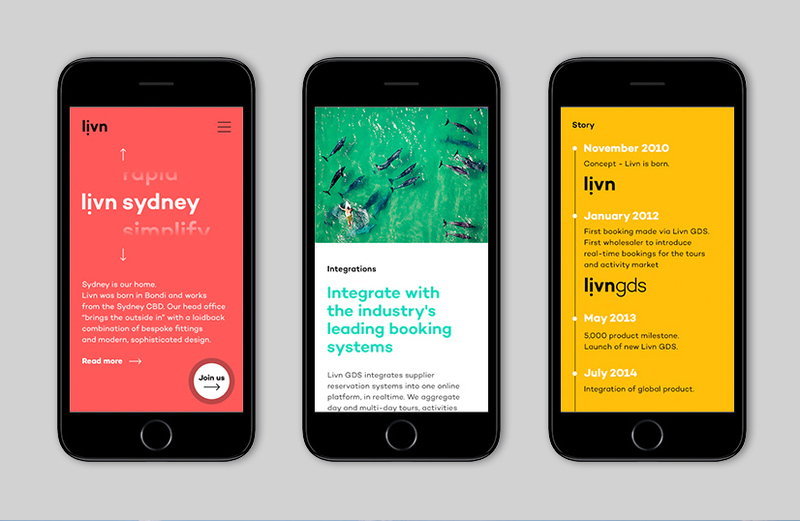 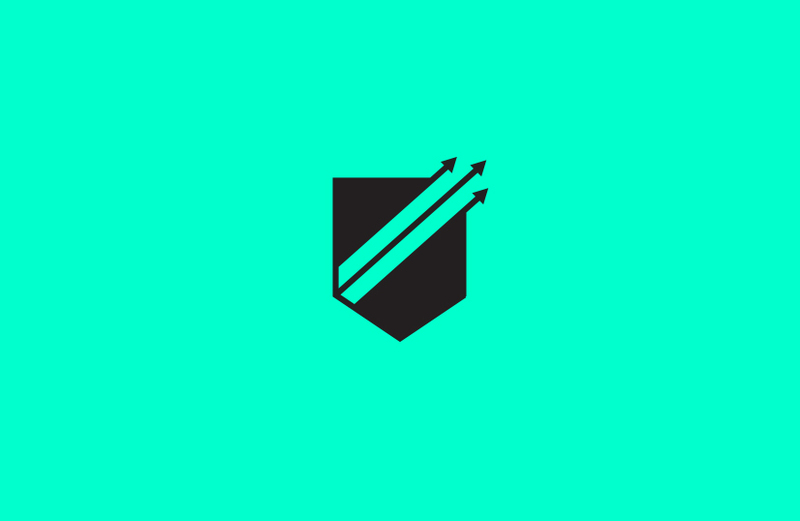 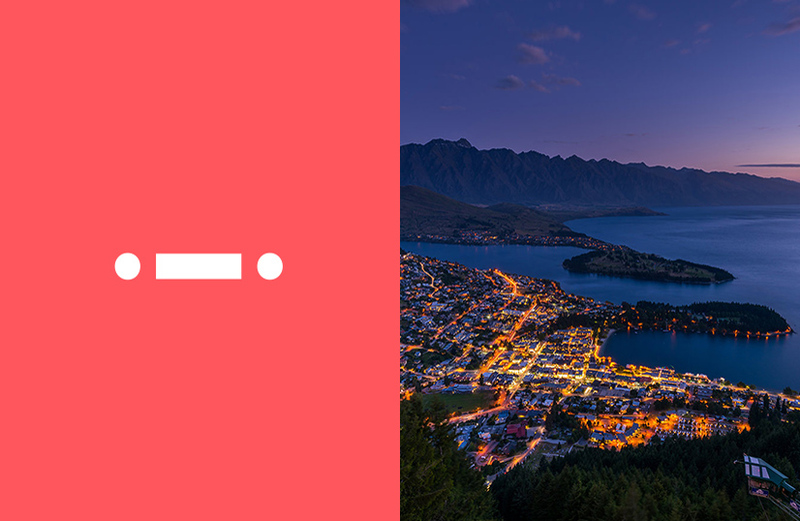 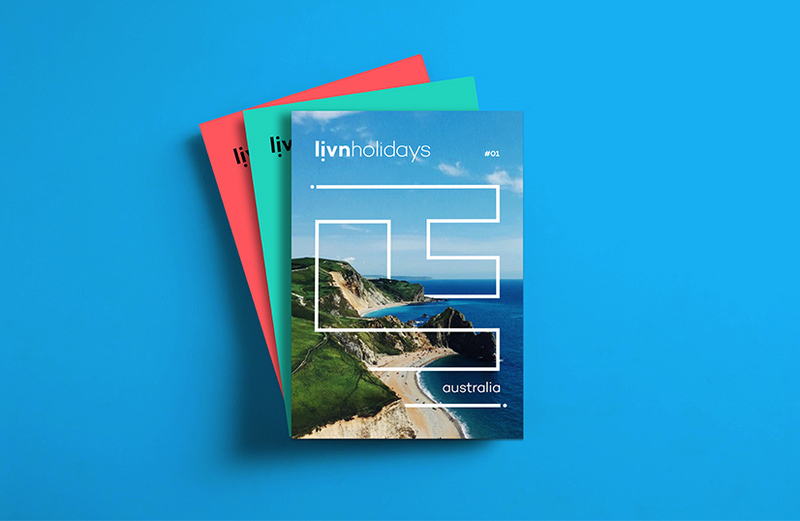 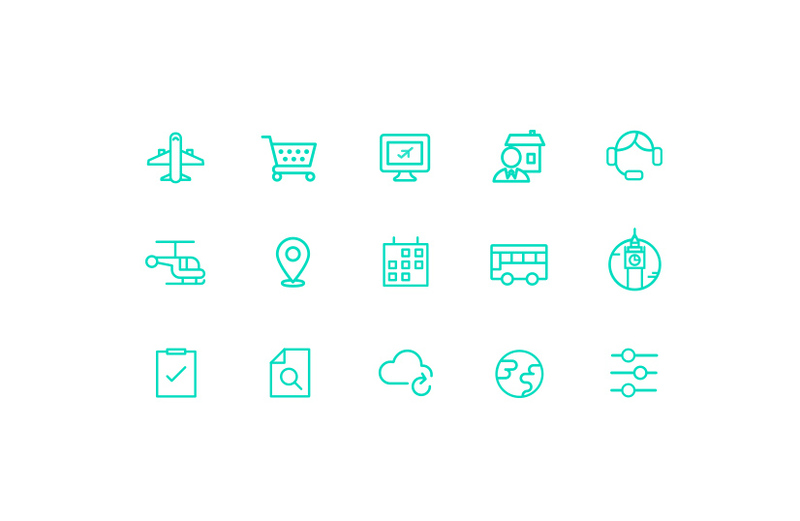 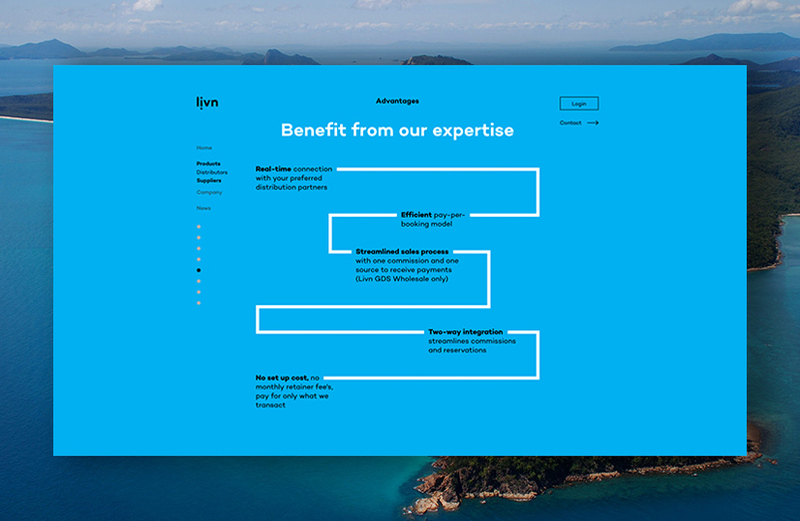 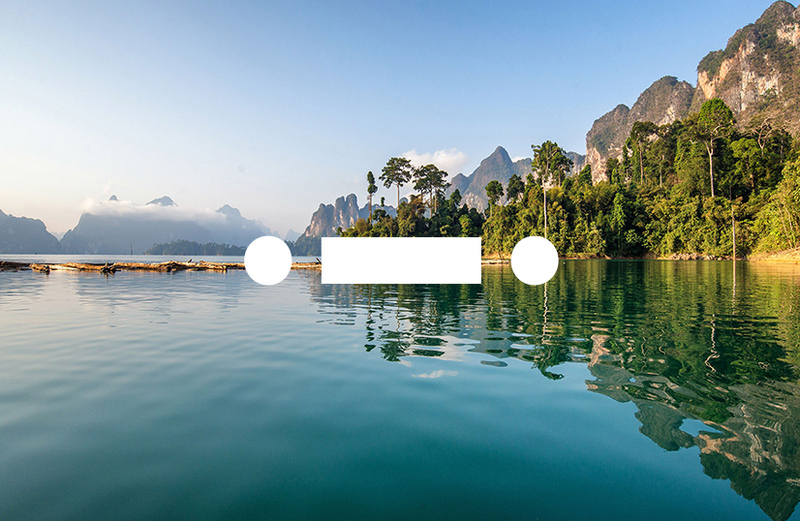 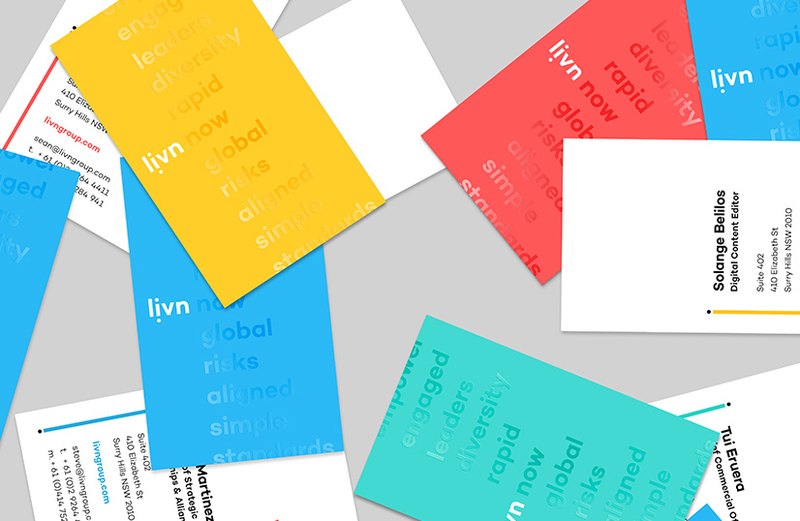 The Livn visual identity centres on connection, revealing the simplicity of the Livn approach: joining the dots to revolutionise the travel industry online. 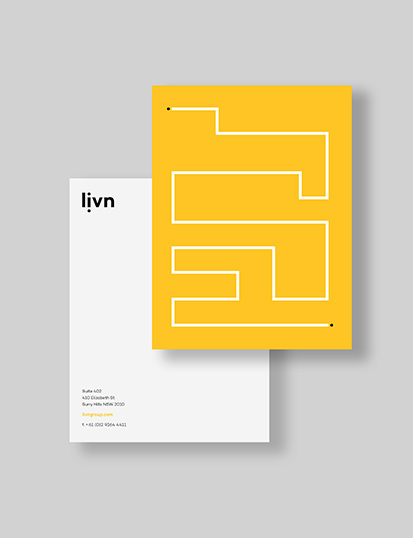 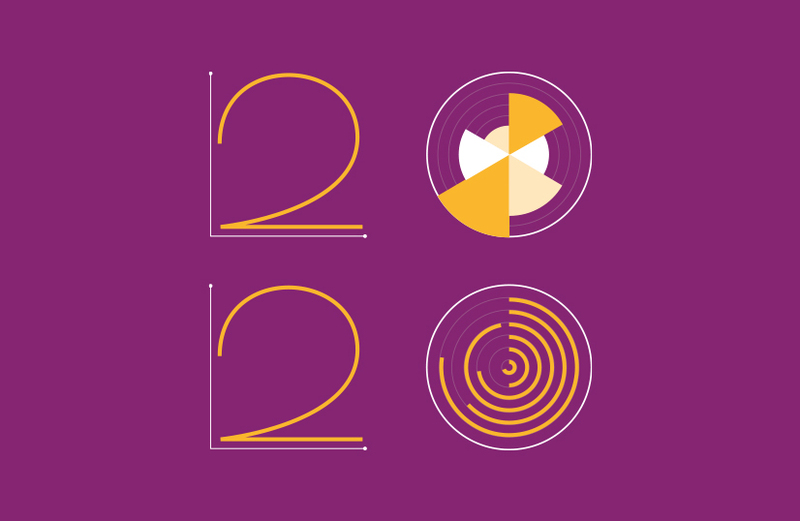 Users explore the Livn website via animated infographics, journeying through highly visual content – with bold colour, clean iconography and evocative imagery used to drive the benefits of this game-changing platform.